Assure1 allows service providers to unify, simplify, and transform their Service Assurance and operations. Assure1 can enhance existing systems or replace them, deliver greater capability, an open architecture and significant cost savings. 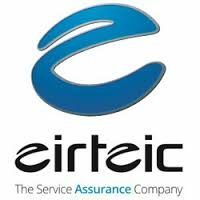 Eirteic is the world’s leading supplier of Assure1. Federos Software’s Assure1 solution is a revolutionary Service Assurance tool covering Fault, Performance, Inventory and Service Management as well as Relationship Management supporting both physical and logical dependencies. The solution drives immediate and long-term cost savings, giving more power over telecommunications network infrastructure, IT and operations environments, delivering improved user and customer experiences. Assure1’s open architecture and unified monitoring platform is built on a single code base and utilises a unified approach for data collection, normalization, enrichment, visualization and reporting. This approach provides service providers with end-to-end visibility of their service infrastructure and supports increase business agility while reducing operational costs by over 50%. The Assure1 solution provides a unified view of infrastructure at a lower total cost of ownership than any competitive product in the market because the solution enables complete visibility of critical services and facilitates rapid ROI by leveraging, enriching and retiring legacy management tools. Assure1 unites fault, performance, topology, and service level management which provides end-to-end visibility of complex and converged services in a single pane of glass. One code base, one rules set, protocol independent, standards-based (LAMP, Web 2.0, HTML 5), redundant and highly scalable. The ability to monitor critical services end to end across the infrastructure. Integration with incident management tools, CMDBs, inventory and legacy applications to improve workflow and customer experience. 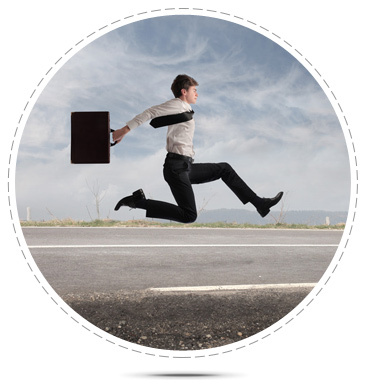 Easily roll out new technologies and services.